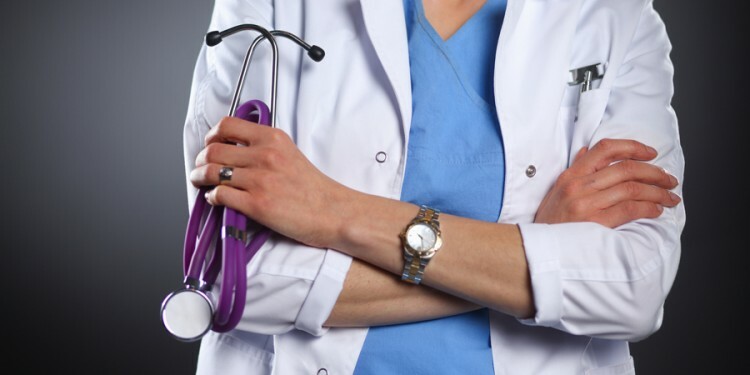 According to the most recent data available from the American College of Obstetricians and Gynecologists (ACOG), over half of women surveyed (54%) consider their ob-gyns to be their primary physician – the first doctor they see for all their health care needs. When women select their ob-gyns as their PCPs, what should they keep in mind to ensure that this is the best choice for their health? We asked several experts to weigh in on this issue. “One of the first things women need to be aware of is that the training requirements for ob-gyns have changed,” says Amy Young, M.D., director of the division of medical education at Baylor College of Medicine in Houston. “During 48 months of residency, ob-gyn residents must complete 4 to 6 months of primary care training. And, 20% of the exam for Board certification in ob-gyn is devoted to primary care of women. These training requirements were developed in 1995 and revised again in 2000 to continue to support the teaching of primary care to ob-gyn residents, says Dr. Young. That means physicians who completed their training in ob-gyn prior to that time will not have formal training in primary care. 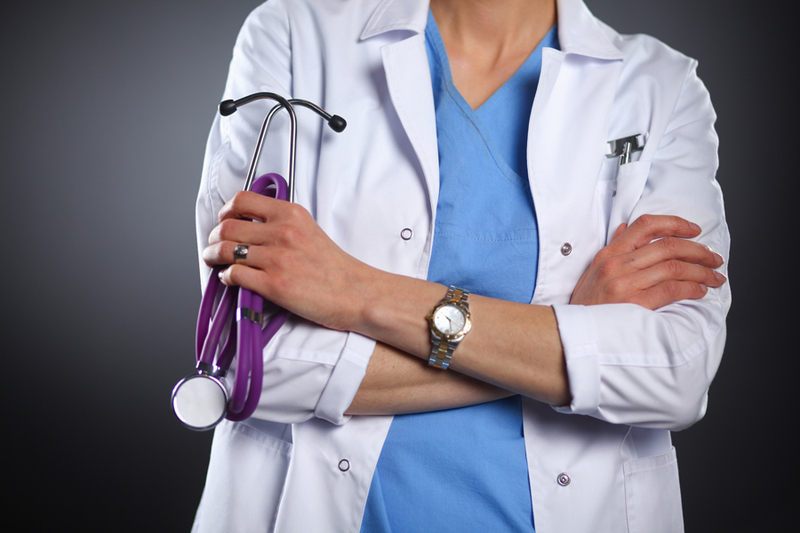 “An earlier generation of physicians will not be trained in primary care,” she says. “Women need to establish that with their physicians,” she notes. Even physicians who went through training before the primary care requirement was instituted for ob-gyns often provide primary care by default, Dr. Young points out. “We’ve always been doing primary care, because once patients became pregnant no other physicians wanted to take care of them anyway,” she observes. It is important to find out if your ob-gyn is comfortable providing primary care – not all are completely at ease in that role. “Ask your ob-gyn what percentage of his or her patients are primary care patients,” advises Naomi Stotland, M.D., clinical instructor in ob-gyn at the University of California, San Francisco. However in her view, the primary care training she completed is inadequate to manage many primary care issues, “Personally, I don’t feel that my 6 months of training makes me competent to manage hypertension, hypercholesterolemia, or type II diabetes,” she says. “And I don’t really want patients with a 103 temperature and a sore throat calling my office.” Women are better off in the hands of a family practice or internal medicine physician, per Dr. Ober. In general, ob-gyns are “very good at prevention of diseases that women get fairly regularly” says Michelle P. Warren, M,D., professor of medicine and obstetrics and gynecology at Columbia University. “There are advantages to seeing an ob-gyn from that perspective, because they will screen for osteoporosis and order regular mammograms,” she says. You will also need to take an active role in ensuring that you are being offered recommended health screenings at the appropriate age. Talk with your prospective doctor about the tests and procedures you may need, given your age, current health status, and family history. Your doctor may refer to the guidelines developed by the U.S. Preventive Services Task Force in 1996. This review and discussion will help to safeguard your health, whether you select a family practice physician or an ob-gyn to provide your primary care. Ask your ob-gyn what percentage of his or her practice is primary care. If you have a specific condition or concern, (menopause, diabetes, other) talk with the doctor about prevention and treatment for that issue. If your ob-gyn is providing primary care, clarify what to do and whom to call when you have a routine illness or minor injury (e.g., sore throat, sprain). Review the health screenings you need, and talk with your doctor about scheduling these tests. Articles from the Womenshealth.com editorial team.